Because Tilghman Builders is a design/build contractor we're able to renovate all aspects of your home, not just the foundation and walls. We take into account appliances, budgets, functionality of the home, and keep the look of overall design in line with the home’s character. The first step of the planning process is assessing the budget. 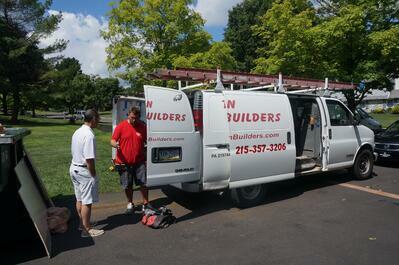 This is the most important component on planning your remodel. During Stage 1 of the Design/ Build Process we will provide you with a rough estimate of your project that will be within 5% of what the cost will be after completion of the plans and final pricing. 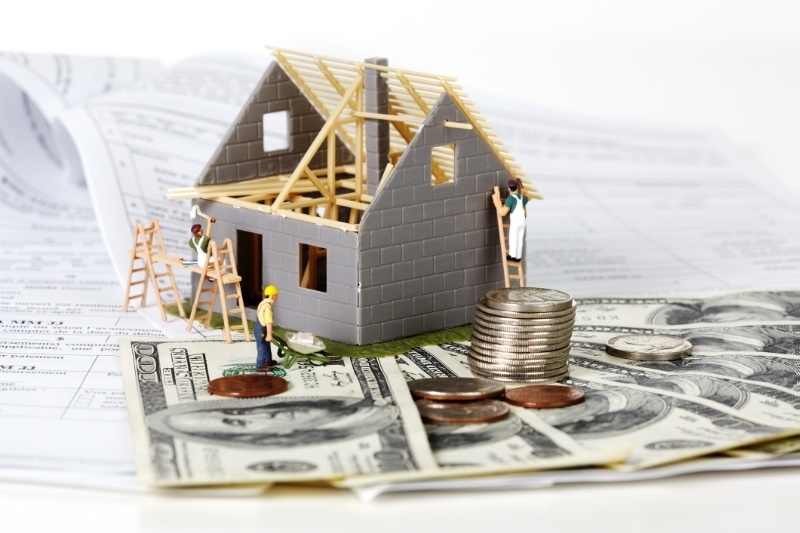 Check out our blogs "7 Steps to Budgeting for Your Kitchen Remodel" and "How to Budget for a Remodel"
The second step is figuring out what you’re looking for in your remodel. 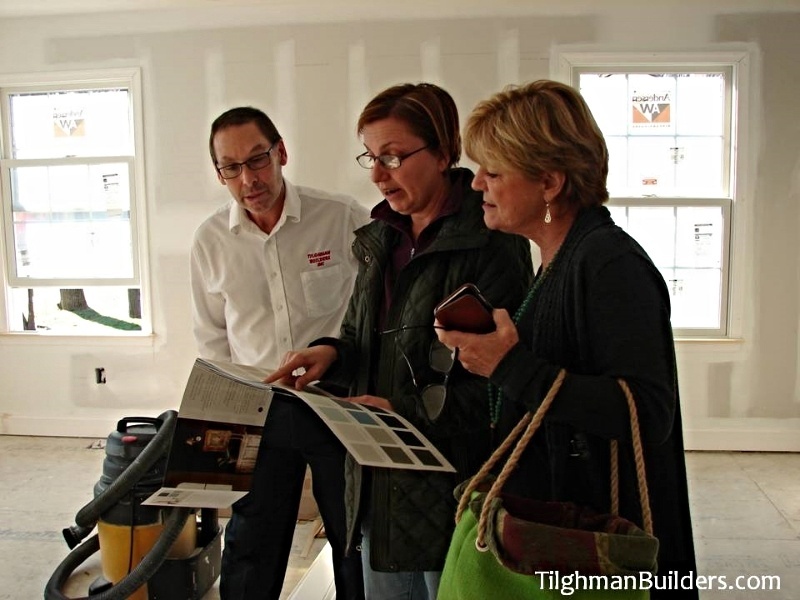 Planning with Tilghman Builders on the features your home will have allows us to draw up a preliminary design and work with you until it's just where you want it. Make your dream list: a play room, walk-in pantry, curbless shower and separate tub, heated floors, covered porch. We'll guide you on the possibilities! The third and final step is applying for the permits and figuring out all of the minute details to get the job done right. 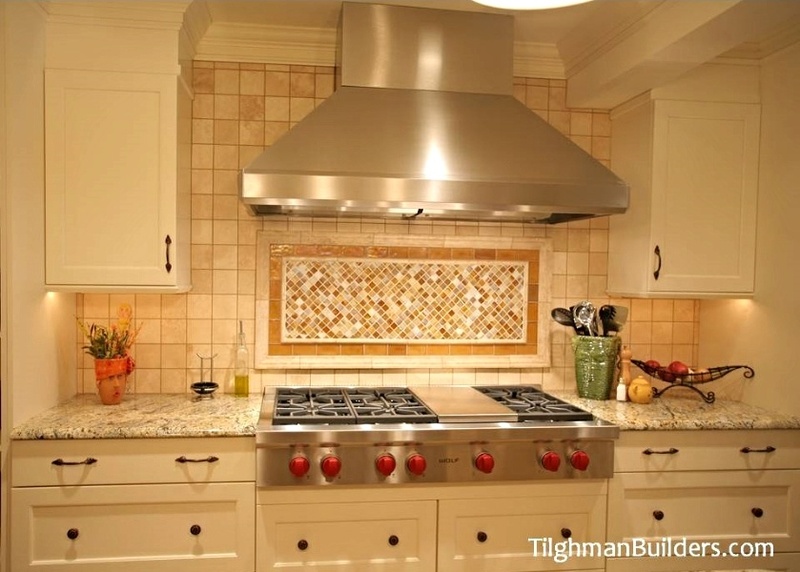 When you're working with Tilghman Builders, this is all taken care of for you.